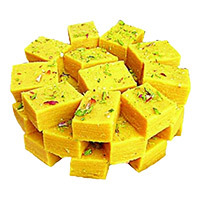 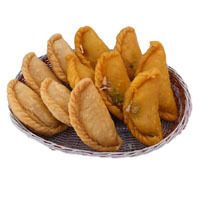 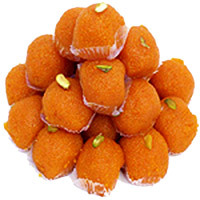 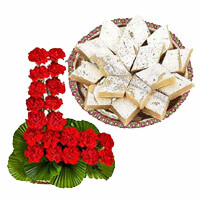 Sweets are an important part of the Indian culture. 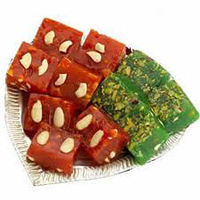 Place Order to send Sweets and Mithai online to double the pleasure of every special occasion at Love N Wishes. 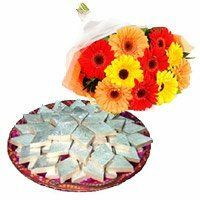 Send Ganesh Chaturthi Gifts to India, Ganesh Chaturthi Gifts to India. 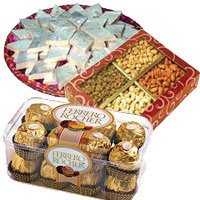 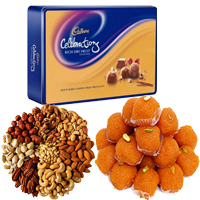 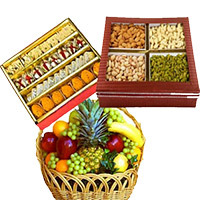 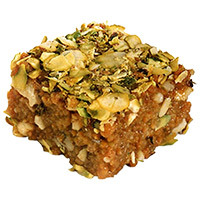 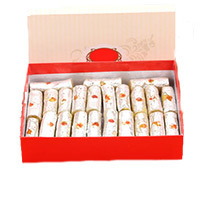 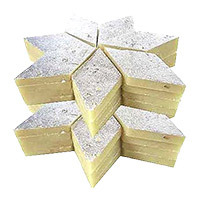 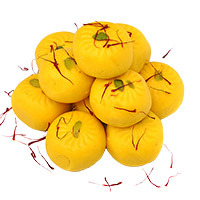 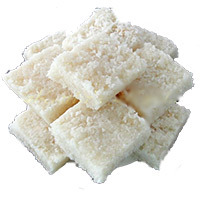 Ganesh Chaturthi Sweets to India, Ganesh Chaturthi Gifts to India and All over India. 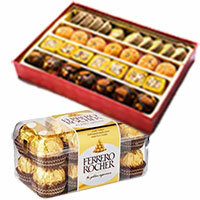 from our own shops all over India or through our franchise Network all over India. 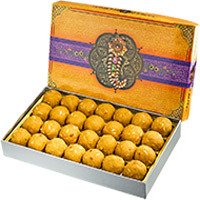 Your order to send Ganesh Chaturthi Gifts to India, and Sweets to India would be delivered with utmost care from one of the reputed Sweet shops of the city and would be delivered fresh. 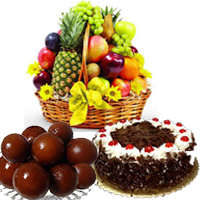 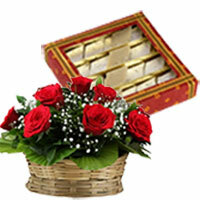 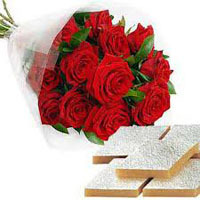 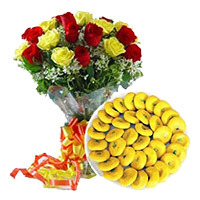 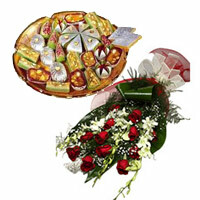 Gifts to India, Send Flowers to India, Gifts to India, Sweets to India.